H.I.T. 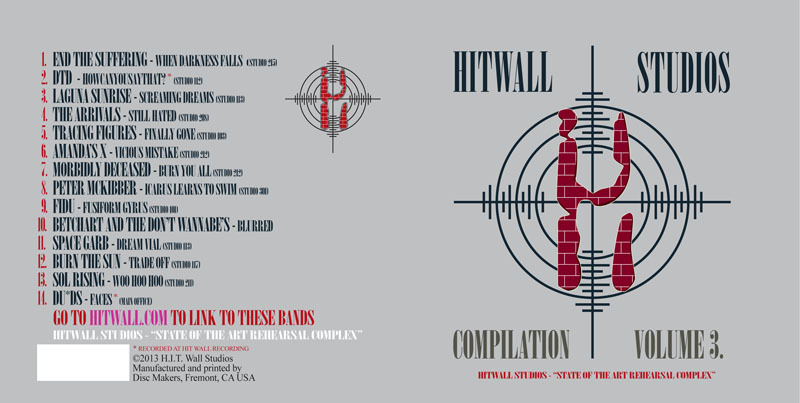 WALL STUDIOS COMPILATION CD SERIES: VOLUME 3. Cd will be uploaded to iTunes in the near future. We'll keep you posted. Cd's will be available soon in the front foyer at both H.I.T. Wall Sr. and Jr.